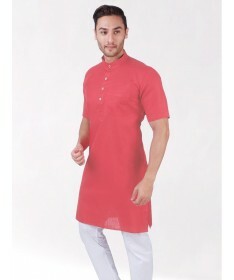 Half Sleeve Kurta Made from Handloom Tussar Cotton. 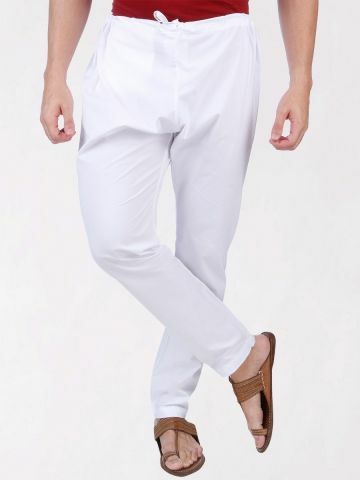 This kurta made from a blend of tussar silk and cotton will add grace to your occassion. 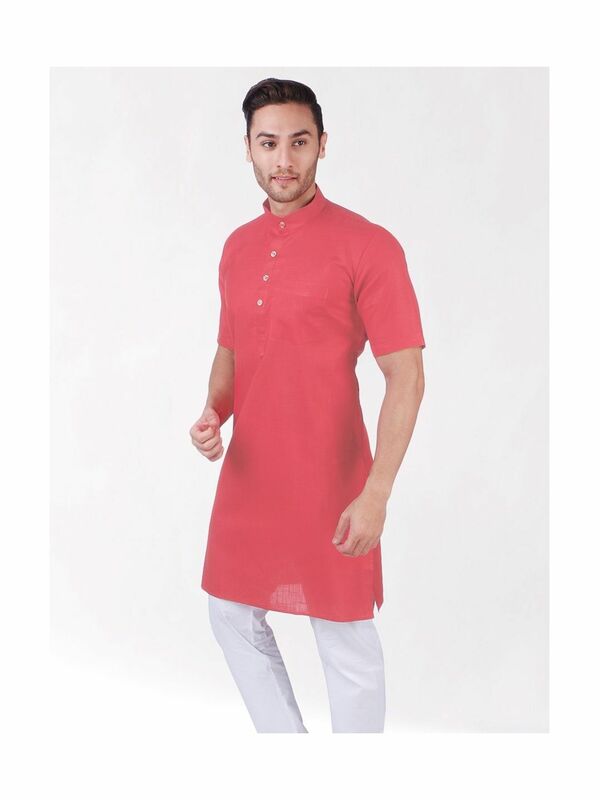 Pair this kurta with a Churidar for a Traditional look or with Denims for a Casual Look.